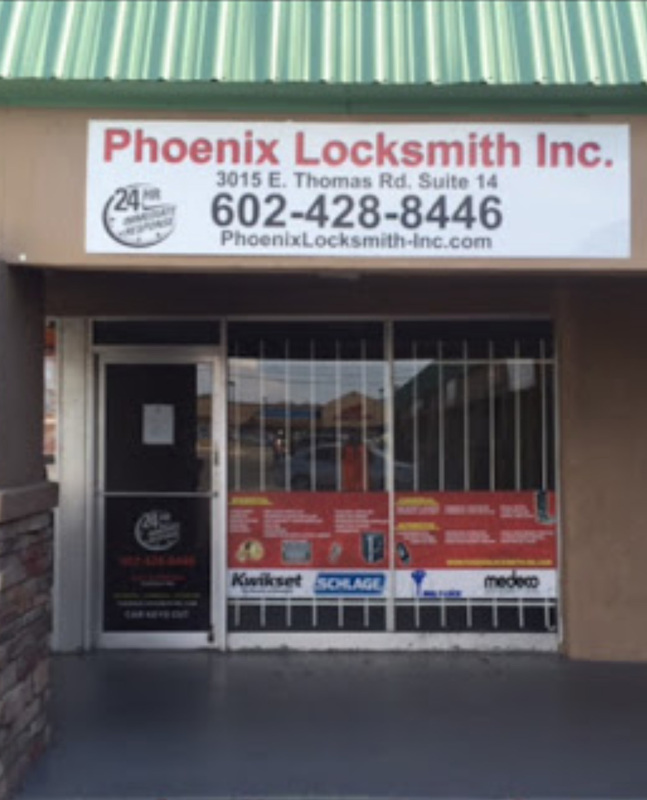 Airport Locksmith PHX | Phoenix Locksmith Inc.
What's worse than locking your keys in the car? Missing your flight! If you need airport locksmith service in Phoenix, let the professionals at Phoenix Locksmith help. When you need airport locksmith service, we give you top priority and will arrive to your location at the Phoenix Sky Harbor International Airport (PHX) fast! Whether you need to head to the terminal or just landed, our airport locksmith technicians will assist you immediately to get you on your way. Our team of skilled airport locksmiths can easily and quickly navigate around the airport to any of the parking garages or lots, which will give you prompt and efficient airport locksmith service at PHX! Given the fact that flights are constantly coming and going around the clock, we have 24 hour emergency locksmith service at the Phoenix airport so you'll never have to worry about missing that red eye flight. Car lock outs are typically the most common airport locksmith service at PHX, but we also specialize in other car locksmith services such as rekeying, electronic transponder programming and broken key extraction. If you need airport locksmith service, please contact us immediately at (602)428-8446. 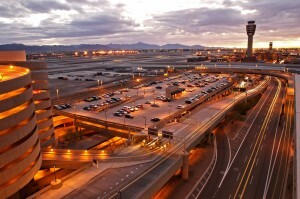 Our airport locksmith PHX team will work quickly to resolve your problems and get you back on track in no time!